What is your opinion of the value of beta-sitosterol as a supplment? In your experience, do you think beta-sitosterol is a key or curative or preventative supplement for BPH/prostate cancer? If so, what do you think the dosage should be? Would it be as efficacious or more efficacious to just make foods containing high levels of beta-sitosterol a main part of your diet? I'm not sure there are any scientific studies showing beta-sitosterol to be of active benefit to prostate problems. 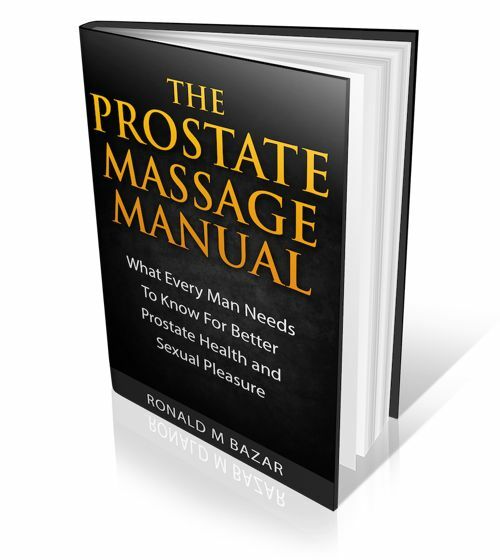 It is a highly marketed supplement and component of many prostate formulas. It can be helpful, but it would at best one component of a very high quality organic whole food diet. Any supplement is best tested for personal compatibility, as should most foods. 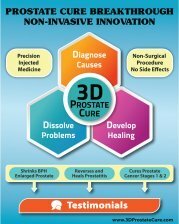 See my books or the page on 3D Prostate testing.